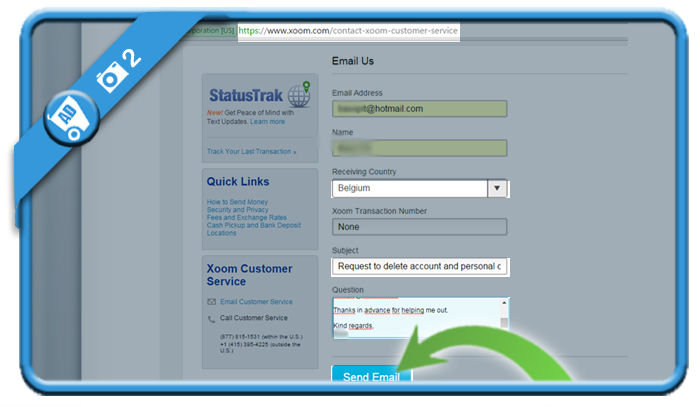 Xoom enables people to pay their bills or reload their mobile phone safely online. 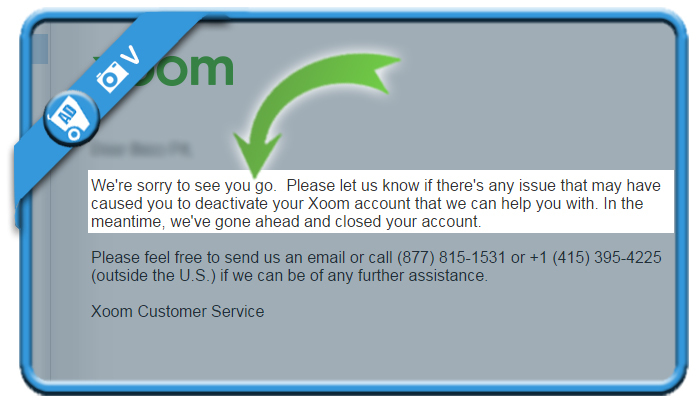 But when you’re not using the service anymore, you might of course be considering to close your account. In that case: The only method to remove your profile is by contacting their customer support team. They won’t make a problem of it, as you’ll notice in the screenshots below. You’ll receive an email, confirming you that they’ve cancelled your account and they’re very interested to have your feedback on why you wanted to close it.